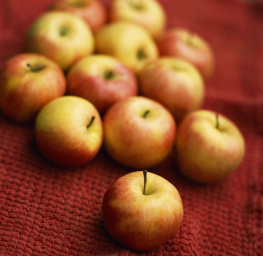 Originally owned by the Hopkyns family, the orchard has continued as a nature reserve due to the wishes of its last owner, Molly Hopkyns, who loved the wildlife and had studied at the Slade School of Art, with the famous artist & naturalist Sir Peter Scott in the 1930s. 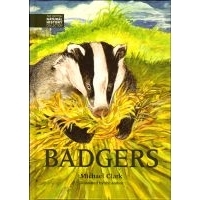 Many of the observations made in two books written at the orchard, Badgers and Apples - a Field Guide, were based on this Hertfordshire & Middlesex Wildlife Trust nature reserve which is next to the author´s home. Anna and Michael Clark came here in 1969 with their young family and are voluntary wardens. The first two books published from Tewin Orchard, The Cuffley Story, and The Mysterious Greatwood, are both available to purchase from this website. The Cuffley Story is a joint effort between the well known local historian Patricia Klijn and Michael Clark, designed by Emma Pitrakou. 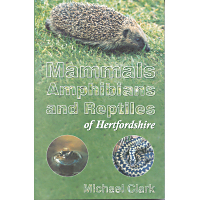 Another book written at Tewin Orchard by Michael Clark and designed by Emma Pitrakou, Mammals, Amphibians & Reptiles of Hertfordshire is also available. It was jointly published by The Hertfordshire Natural History Society and TPL Printers, Watford. Would you like to own an original artwork ? 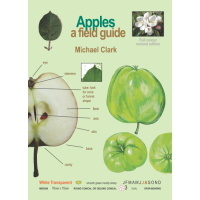 We still have some original art from our book "Apples a field Guide" painted by Michael Clark.